Welcome back, today I have any other review for you all and this time it's on Pandavita organic Baobab powder. This stuff claims to boost energy levels, improve digestion, help your skin and more. 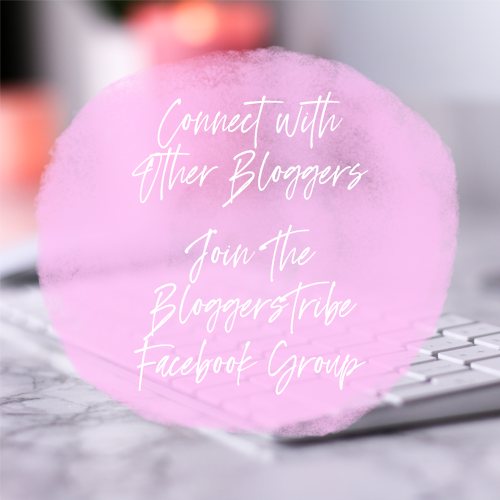 I have been trying this for just over two weeks now, so come read my thoughts on it. OK, so that's ALOT for one powder to do right? That's exactly what I thought when I read it all, how can this powder possibly do all that? Is this just another product that's going to be a flop? Will it actually help me in any way? Well obviously I put it to the test.
" One food that is very much deserving of the 'superfood' title is Baobab, an eye-catching green pod naturally found in Upper-East Ghana. Crack the pod open and inside peaks out a powdery white fruit that is rich in all sorts of beneficial nutrients. This powdery fruit provides up to six times more vitamin C than oranges, more antioxidants than blueberries, more potassium than that in bananas and twice the amount of calcium you get from downing a glass of milk. This tasty and nutritious powder has a delightful citrusy and tangy flavour while it is also a powerhouse of minerals including iron and magnesium. It also has a high fibre content, and as if that wasn’t enough, it's rich in prebiotic complexes that will leave your gut healthy and your body free of harmful bacteria. " So as I said I've been using this for just over two weeks, you are meant to take it once a day, two tea spoon fulls, but sometimes I forgot, so I took it around 4/5 times a week and already I have noticed some of the health benefits. I've been having really bad breakouts with my skin lately and although I've not seen much of a change in my face, I have noticed that my back and neck area is looking a hell of a lot better now, it wasn't spots as much, but just little lumps under my skin, they have now decrease about 70% which is amazing! I haven't been doing anything different, so I can't even say well it might be something else that's helping, I am so sure it's been this powder. 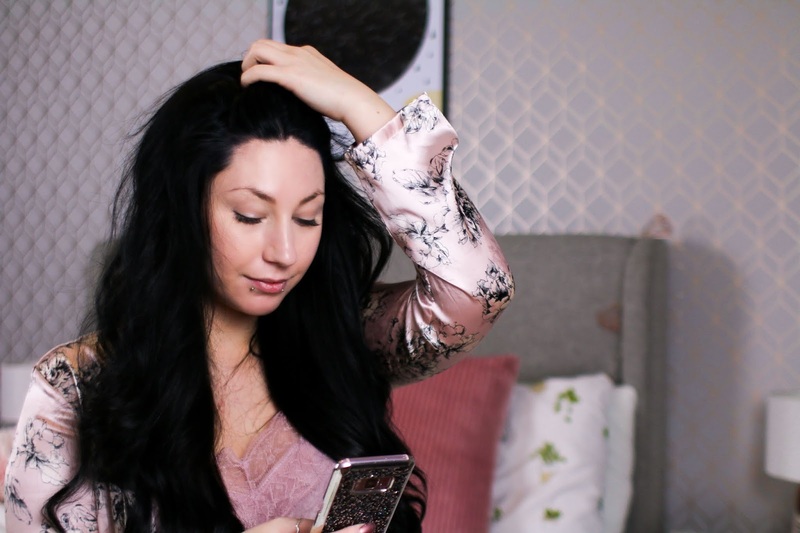 I have also noticed that I don't get as many dips in my energy levels throughout the day now, due to my health I do experience quite bad fatigue and I know nothing is really going to eradicate it from my life completely but this has certainly helped a little. This powder to me is tasteless, and that's not a bad thing! I am so fussy with different tastes and often don't like powders mixed into thing such as vitamin c powder, it really doesn't agree with me but this Baobab stuff doesn't bother me, I can have it in water, in my apple juice, orange juice and even smoothies but if I'm honest I much prefer to put it in my daily shake/smoothie as I'm adding in lots of fruit with it. Adding this powder into them has fitted in very well with my routine because I now keep it right next time my nutribullet, it means I don't forget it and I always know where it is. I guess for this powder it would make sense to take it before your workout to help with energy levels before hand and I always take mine in the morning as I have my smoothie for breakfast. With this powder you can add it to literally anything really, onto your breakfast such as porridge, bran flakes, weetabix, anything! Or if you'd rather you can out it into your drinks like I mentioned above. This powder is perfect because it's geared towards EVERYONE, not just those who juice or make home made smoothies, it's not one of those powders you can only take with water or milk, it's versatile and I think that's why I like it, it's perfect for everyone, it's a versatile superfood to help improve your life. This superfood is great to help you stay healthy, get Vitamin c, Potassium, Antioxidants and more into your diet. It's creating a fuss free way to help you inject all this into your lifestyle. 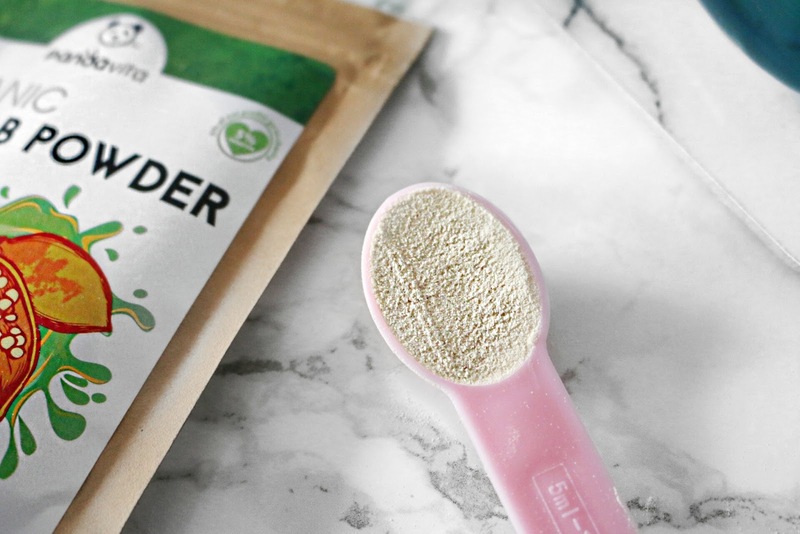 Since using this powder I am really glad I have tried it because it's been fantastic to use and also very educational as I'm now clued up on all the benefits of the Baobab powder. I urge everyone to just give this a try, with free UK shipping and the packs starting out at £4.99 for the 50g bag, it's really a great investment and not too expensive either. I also have a 15% off code for anyone who would like to Purchase this Baobab powder, Use code; GLASGOWGIRL15 at checkout. 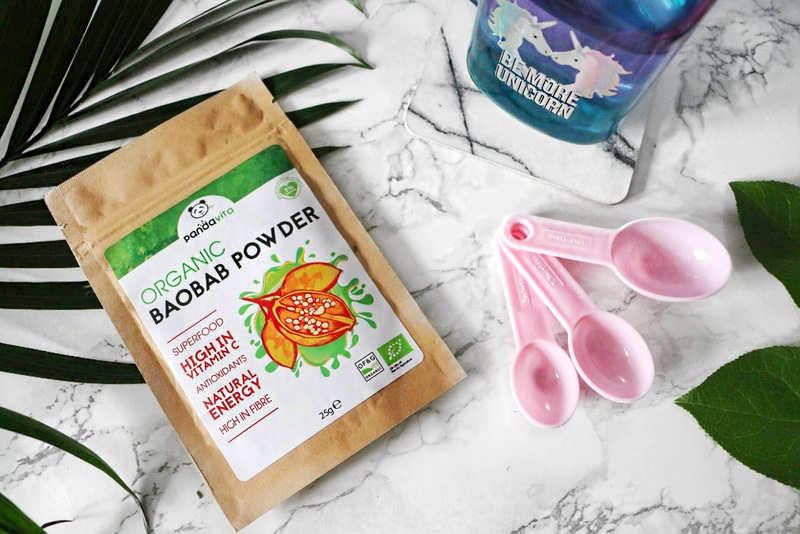 I've never tried powders before - or had heard about baobab but the list the health benefits sounds so good I must give it a go! Wow this sounds incredible! 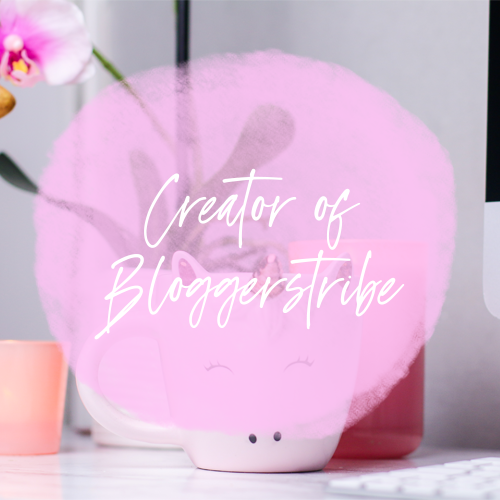 Sounds awful but the best part of this post for me was finally finding out what baobab actually is 🙈 But now I'm definitely considering buying this! Wow this sounds amazing I have to check this out. Lately I am really into natural things. Thank you for sharing. I may consider trying this. I've never heard of this powder and it sounds amazing. 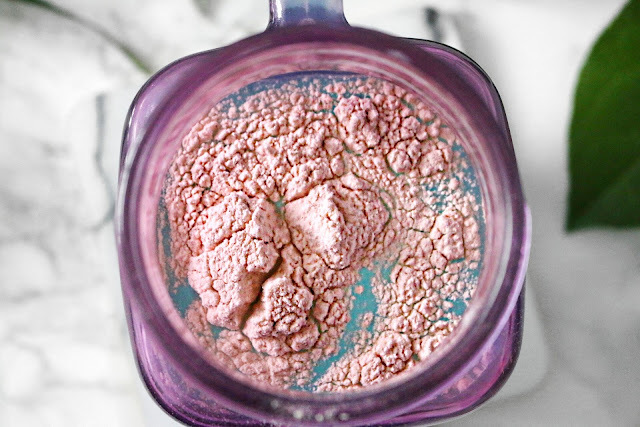 Like you really get a lot of good stuff with just that one powder. I've never used powders before, and I didn't know what baobab was until I read this aha! It does sound amazing though, and I might give it a try!